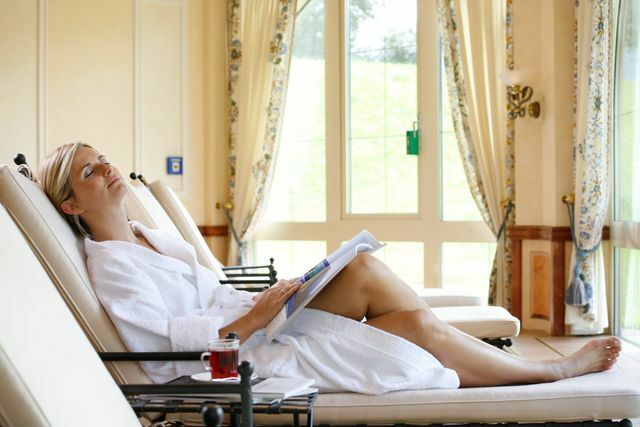 A spa vacation in Allgäu is pampering time in SCHÜLE'S. Relax in our spacious, 2,600m² spa area. With exclusive 300m² Ladies Spa, the new relaxation lounge "ZeitLOS" and the new panorama bistro "SichtBAR". Treat yourself to a cosmetic treatment or savor a spa treatment such as a soothing massage of Kneipp wading treatment. Time for you to be pampered.